"When two worlds collide; they become One." 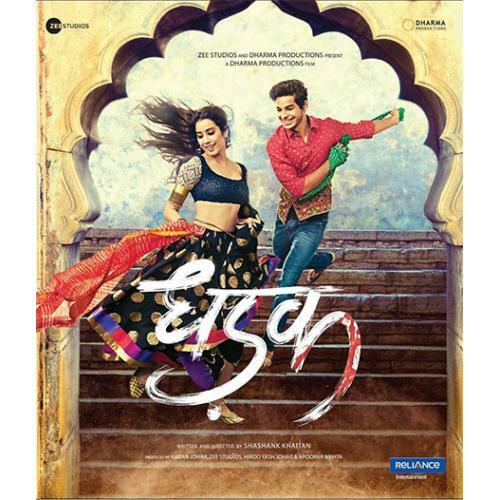 Set in the picturesque city of Udaipur, Rajasthan; Dhadak is the story of Madhukar and Parthavi. This love story explores how the protagonists deal with issues like differences between castes and honor killings. From the moment they set eyes on each other; Madhukar and Parthavi felt something familiar, something pure, but as their love blossomed, so did their problems. Torn between society and their families, their fate became uncertain. 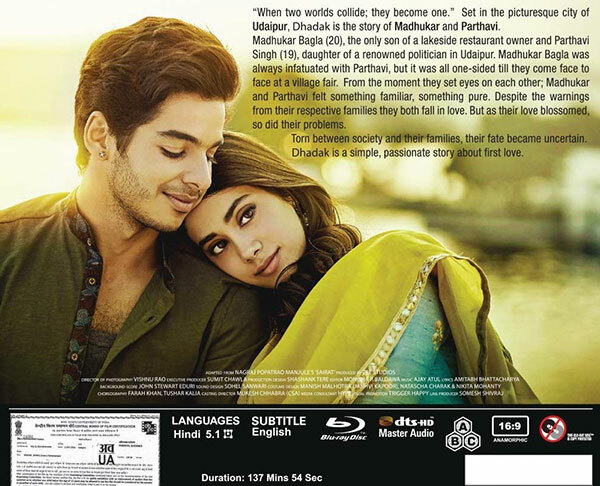 Dhadak is a simple, passionate story about first love. Madhu and Parthavi fall in love but face opposition from their families due to their differing social status. In a bid to unite, they elope with Parthavi's father and brother on their tail. Dhadak attempts to highlight some shocking truths about our society and for that it makes a worthy watch.